Impact cast｜Die design production, the cold Forging between the heat, Impact molding, Servo press "Miyamoto industry." Aluminum forging, the forging piston go, too. It supplies made, the tube that it has a high quality without dying out, an aluminum perception case. In response to longtime demand, the use diverges into many branches, too. In a product, the parts of a car, a two-wheeled vehicle, the field keeping the human life such as-based planes, thorough quality control is demanded. In response to the needs of the customer, it supplies a product in the field of forging of iron. 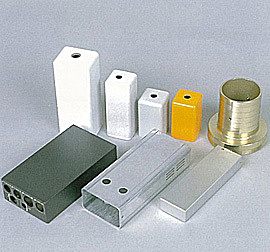 Product line such as a precision instrument, the optics connection that high-precision and mass supply is demanded from. It continues supplying a forging product to these from the 1960s. 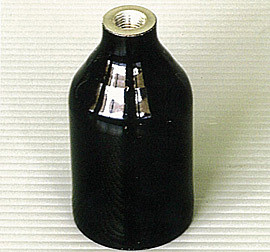 As for recreation / sports connection product, a function is demanded from corrosion-resistant alumite characteristics. Copyright©Miyamoto industry All Rights Reserved.